Battery Management System (BMS)EOT electric-vehicle battery (EVB) or traction battery is a battery used to power the propulsion of battery electric vehicles (BEVs). Vehicle batteries are usually a secondary (rechargeable) battery. 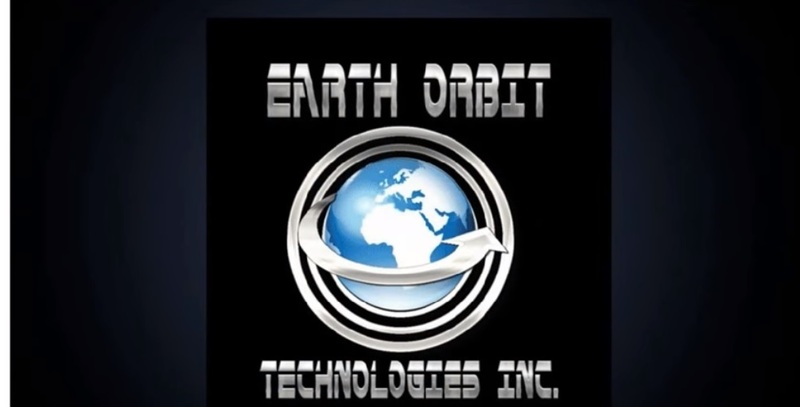 © 2019 Earth Orbit Technologies Inc.